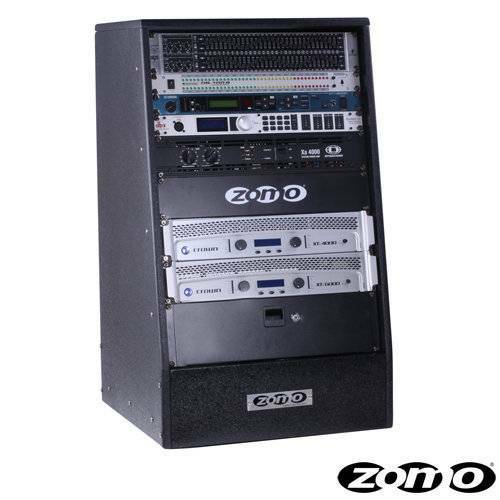 Product information "Zomo Rack Board Rack-160 Pro"
Zomo Rackcases Pro are specially built for the studio use. For an optimal accesss and the best cooling the back of the Zomo Rackcases has been left open. The front has been built lightly slanted for a better overview. The finish has been done in a very precious varnish which is bringing out the modern design. Be the first who writes a review for: "Zomo Rack Board Rack-160 Pro"